Energy from the sun can be captured as heat energy (thermal energy) or as light energy. 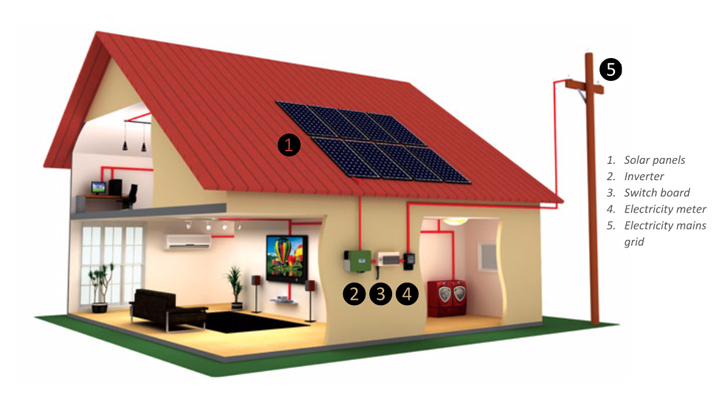 Photovoltaic (PV) technology, also known as solar panels, converts the sun’s light energy into an electrical current. Once installed, solar power systems require little maintenance, generate free electricity, and can be expected to last 20 years or more. Australia has the highest average solar coverage of any continent in the world, and some of the world’s best solar energy resources. With solar energy technology being widely available, affordable and renewable, it makes sense to make the change. Solar Plumb Solutions makes the transition easy. A professional installation is the most important aspect of a solar energy system, which our fully insured and licenced tradesmen guarantee. 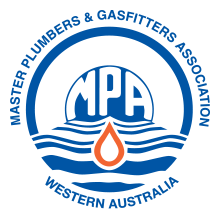 Being an independent company, we offer the best quality systems to suit your needs, at the best price. We only supply products that we believe in. An inverter is an essential part of a solar energy system, transforming DC battery or solar panel voltage into mains type AC power. 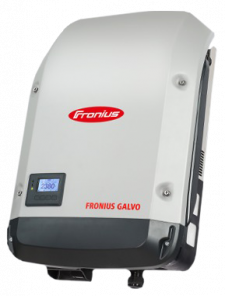 Fronius and SMA provide the leading range of solar inverters, designed and manufactured in Europe. Solar panels absorb the sun’s rays as a source of energy for generating electricity or heating. We only ever use Tier 1 solar panels from a range of companies, so we can offer you the best quality panels at the best price. 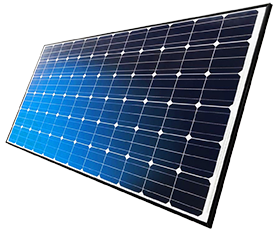 Solar panels are made up of photovoltaic cells which convert sunlight directly into electricity. PV systems can be installed on rooftops, integrated into building designs and vehicles, or scaled up to megawatt scale power plants.